A LIFETIME IN OUR HEARTS. From Weddings and Funerals to Special Events. See our Packages here. View our Local Service Area and Extended Service Area Map. View Photo Galleries and Videos of our Services. Welcome to SPECIAL MOMENTS WHITE DOVE RELEASE – Northern California’s Premier White Dove release event company. 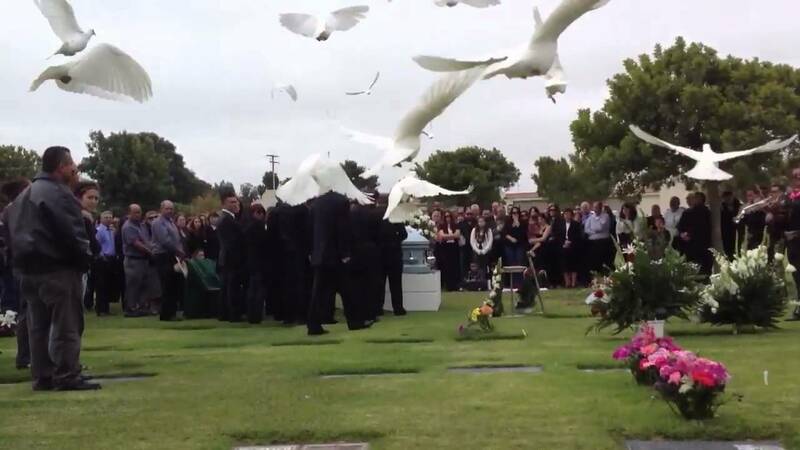 We specialize in releasing doves at weddings, funerals and special occasions in California’s Central Valley and East Bay Communities. All of our dove release events are professionally coordinated and add a special finishing touch to your event or day. If you want to transform your event into an extraordinary experience – then SPECIAL MOMENTS WHITE DOVE RELEASE is just for you. White Doves are the perfect complement to your wedding, anniversary, funeral, remembrance or celebratory event. Doves have always symbolized LOVE, PEACE and combine natural strength and beauty set against the freedom of the sky. 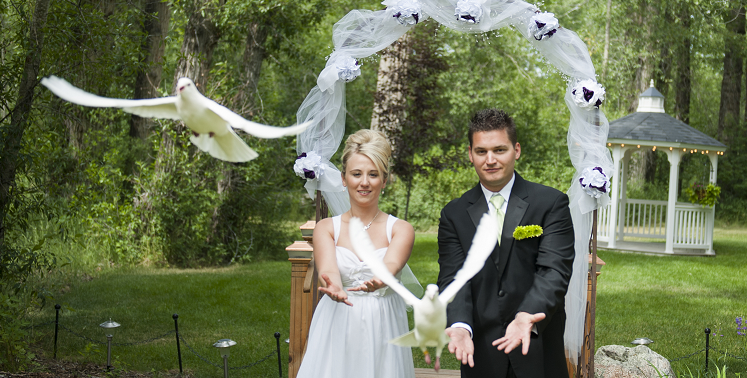 Releasing our trained White Doves can bring that added meaning to your expression for your guests. Provide a solid commitment to your occasion and arrive punctually. Work in harmony with your event coordinators and other professionals (photographers) to ensure that your event is smooth. Be courteous and friendly to your guests and (most importantly) you. Respect your wishes and understand your needs. View our Packages and BOOK NOW!